What they're saying: How much will free agency, offseason trades impact Eagles offense? What they’re saying: The Eagles have the best offensive line in the NFL? 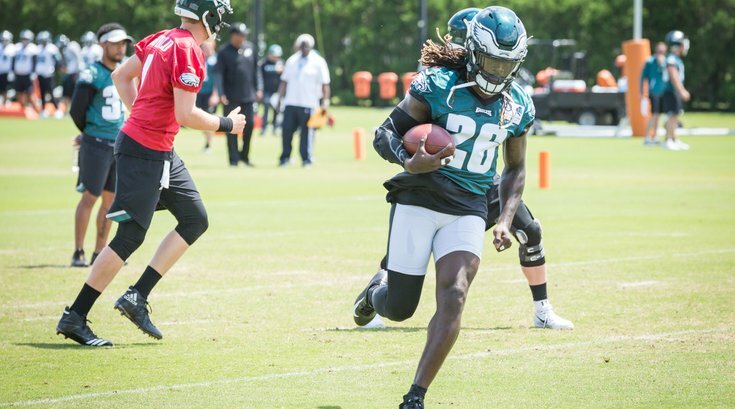 Mailbag: How will the Eagles divvy up carries for their running backs?